Travellers caught sneaking small amounts of marijuana into Canada could soon be forced to pay fines. "The unauthorized cross-border movement of cannabis remains a serious criminal offence, subject to enforcement up to and including criminal investigation and prosecution," say the notes, released under the Access to Information Act. 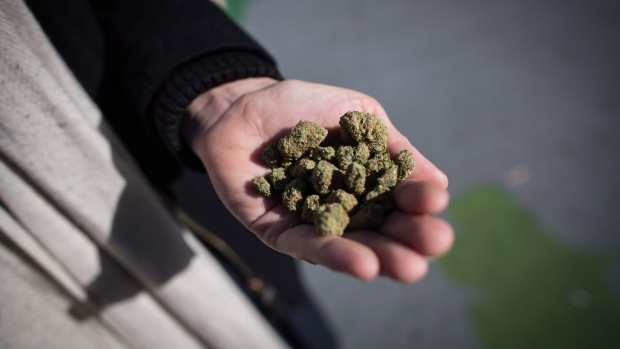 The planned new penalties will provide an "additional tool" for officers who encounter travellers carrying cannabis, Nicholas Dorion, a border agency spokesman, said in an emailed response to questions. Details of the new fines -- including the amounts to be levied -- are still being worked out. However, the internal notes say the penalties are slated to be in place some time next year, and indicate travellers hit with fines would have the right to challenge the penalties.